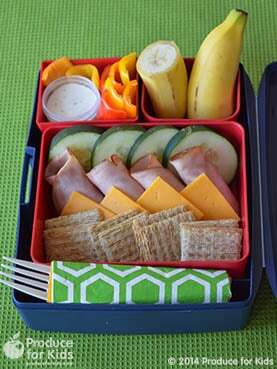 So, last year my kid’s lunch consisted of a PB and J sandwich, Gogurt, some sort of fruit and a treat. 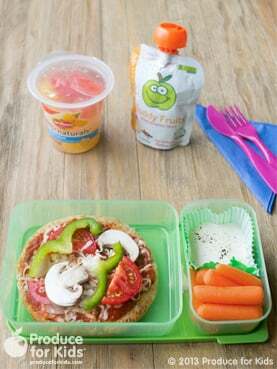 Although this isn’t the worst lunch I could make for my kids, I just knew I could try harder to make them more healthy. 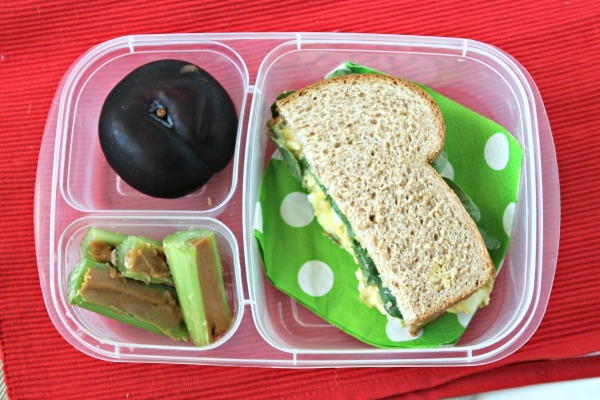 This year, I’m determined to make healthier lunches. Here are some of my ideas and some that I have found! 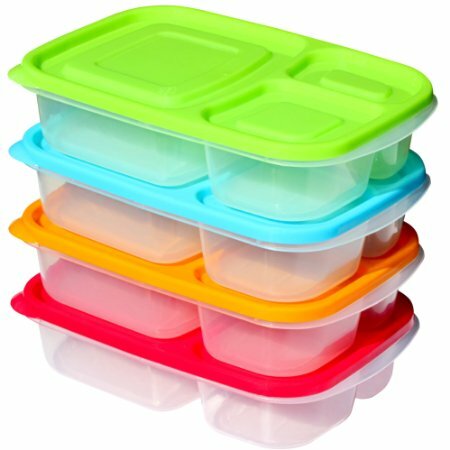 Also – I purchased these Bento Plastic containers to help keep their items separate. I LOVE them! Then add some grapes and sugar snap peas. 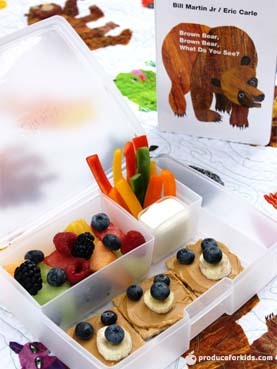 Brown Bear Bento Box. Find the instructions HERE. 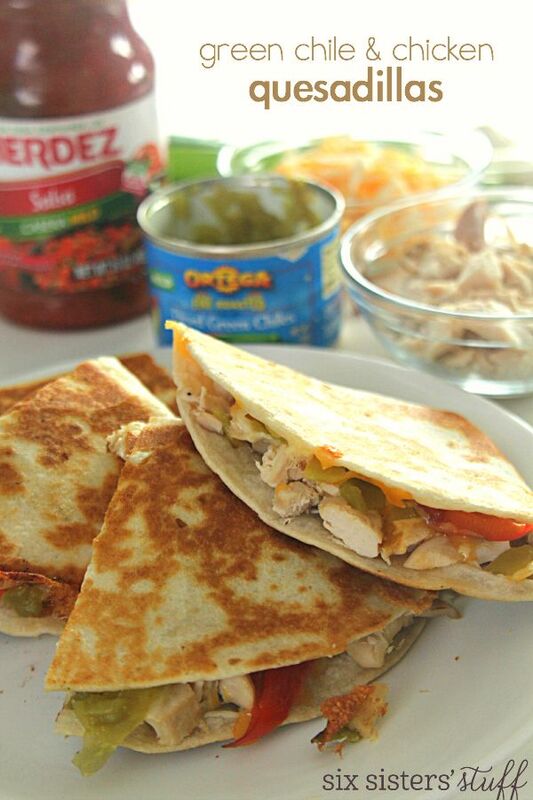 Easy Lunch Stackers. Find the instructions HERE. 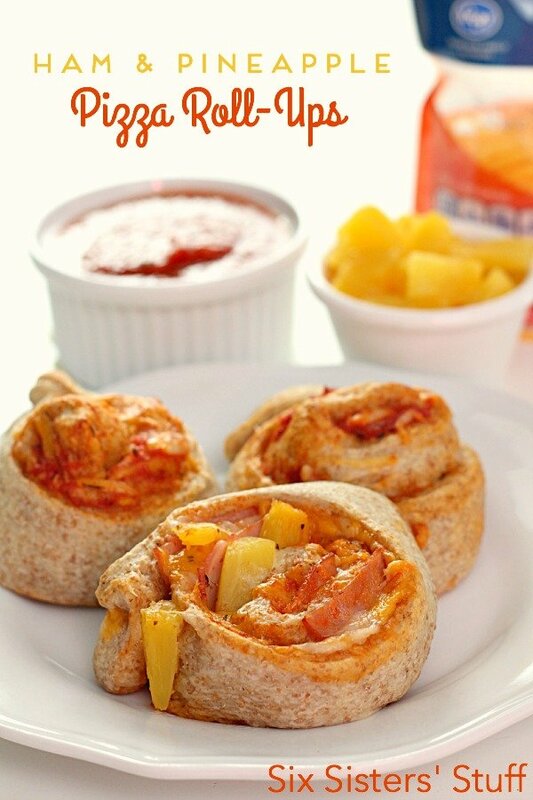 I like to make these for dinner the night before. I double the recipe so I have some for lunches in the weeks to come. 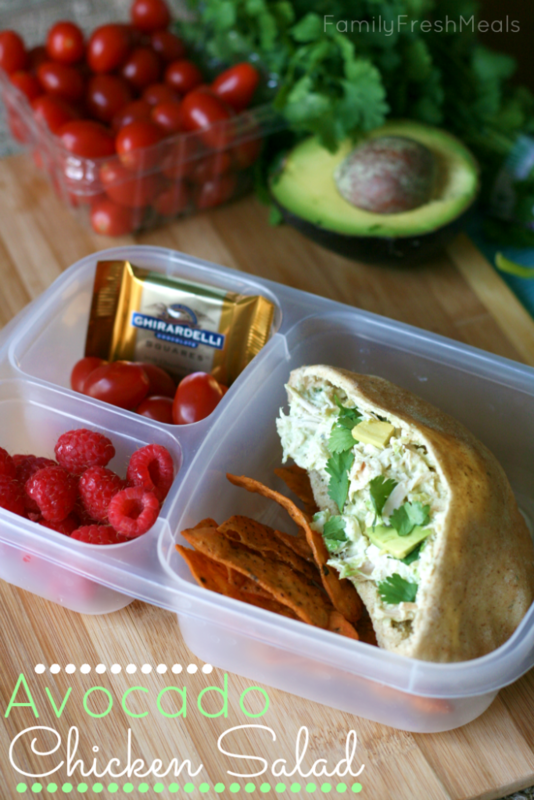 Whatever you don’t use, freeze in individual baggies and use them when you are ready! 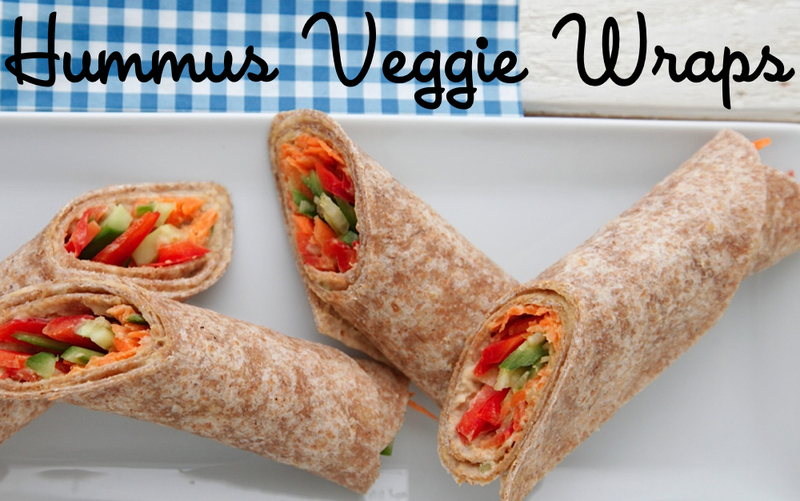 For lunch, serve with strawberries, carrots and ranch, and a fun little treat. We added our own veggies to the top of the pizza that they liked. 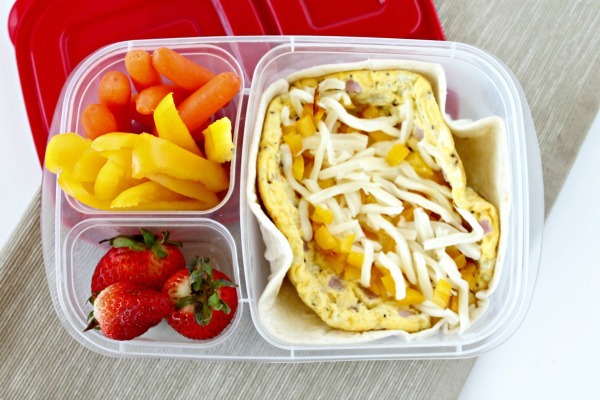 Egg and Ham Tortilla Roll-Up. First I made a little ham and egg omelette. I added some cooked peppers and cheese. 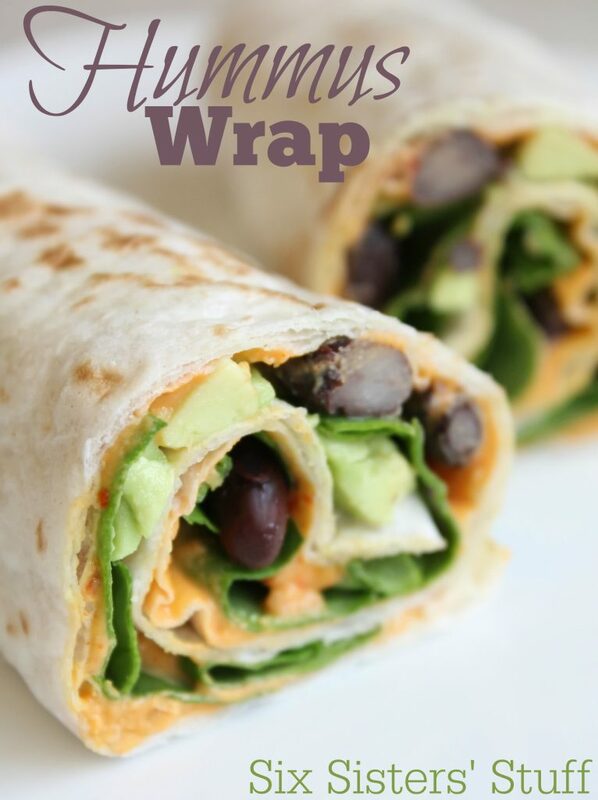 Then I roll it up in a tortilla. (I left it open so you could see it) It takes about 5 minutes to throw together. Then I added some raw peppers and carrots and strawberries. Egg Salad Sandwich. Find how to make it HERE. Then I just added some celery with peanut butter and a plum. My Kindergartener only likes half a sandwich. But you could easier fit a whole sandwich in there.